ENThis white Rioja wine is made from Viura variety. It has soft mineral notes and is characterized by being soft and fresh. Drink it with appetizers, salads and fish. ESEste Rioja blanco está elaborado a base de Viura.Tiene suaves notas minerales y se caracteriza por ser suave y fresco. Tómalo con aperitivos, ensaladas y pescados. ENWhite Andalusian wine from the province of Cádiz. 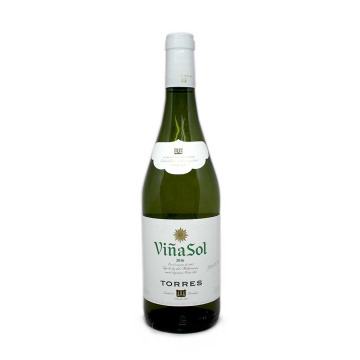 This wine is made with Palomino Fina grape and represents the intense and cheerful heat of the south of Andalusia. ESVino blanco andaluz de la provincia de Cádiz. Este vino está elaborado con uva Palomino Fina y representa el intenso y alegre calor del sur de Andalucía. ENWhite wine made from the Chardonnay grape. This wine made in barrel is unique and offers an adventure to your taste. Take it at any time and almost with any meal. ESVino blanco alicantino elaborado de la uva Chardonnay. Este vino farmentado en barrica es único y ofrece toda una aventura a tu paladar. Tómalo en cualquier momento y casi con cualquier comida. 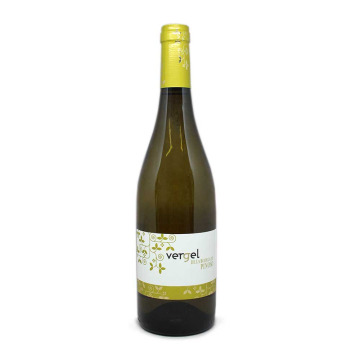 ENThis Verdejo wine gives off floral, fennel, hay and fruit aromas. It has a light tropical background and is light and fresh. Ideal for starters, fish and seafood. ESEste vino Verdejo desprende aromas florales, a hinojo, a heno y frutales. Tiene un ligero fondo tropical y es de trago ligero y fresco. Ideal para entrantes, pescado y marisco. 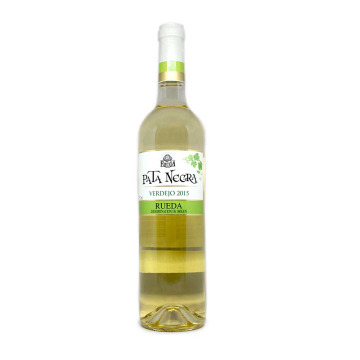 ENA bright golden lemon color makes it stand out from other wines. With an adequate power and a pleasant and lasting taste. 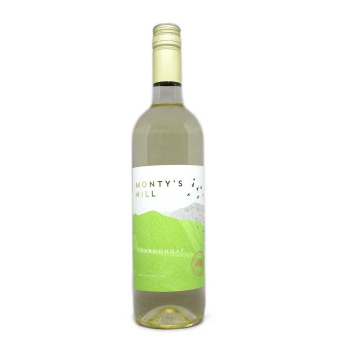 Try this balanced and intense white wine. ESUn color dorado vivo limón le hace destacar frente a otros blancos. Con una potencia adecuada y un gusto agradable y duradero. Prueba este vino blanco equilibrado e intenso. 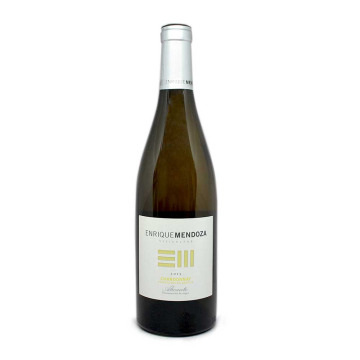 ENThe best selection of the Chardonnay grape to produce an exceptional wine. 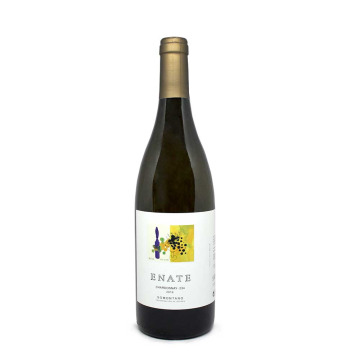 Enjoy this white wine from the vineyards that surround the Raimat Castle. ESLa mejor selección de la uva Chardonnay para elaborar un vino excepcional. 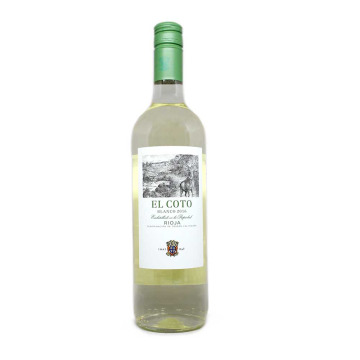 Disfruta de este vino blanco de las viñas que rodean el Castillo de Raimat. ENIntense fruity aroma with delicious touches of apple, fennel, peach and exotic fruits. Of fine taste with a passage by the palate light and fresh. ESIntenso aroma frutal con deliciosos toques de manzana, hinojo, melocotón y frutas exóticas. De fino gusto con un paso por el paladar ligero y fresco. ENMade with Viura varieties. 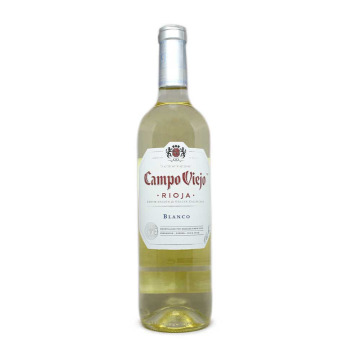 It gives aromas of white and citrus fruits. This classic Rioja wine is ideal for drinking with pastas, appetizers, seafood and fish. ESElaborado con las variedades de Viura. Desprende aromas a frutas de carne blanca y a cítricos. Este clásico riojano es ideal para tomar con pastas, aperitivos, mariscos y pescados. 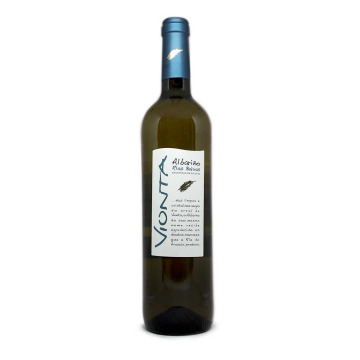 ENExquisite white wine made with the Albariño grape, an indigenous variety of these moist Galician lands. 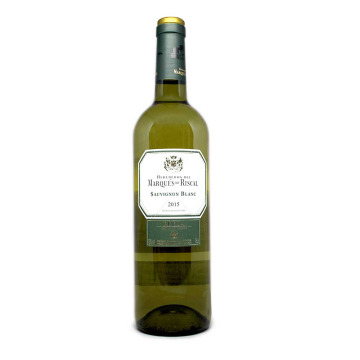 Enjoy this white of the Rías Baixas. 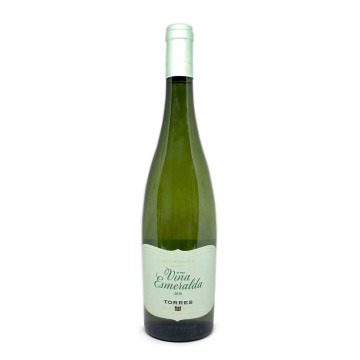 ESExquisito vino blanco elaborado con la uva Albariño, variedad autóctona de estas húmedas tierras gallegas. Disfruta de este blanco de las Rías Baixas. ENWhite wine from Australia made from Colombard and Chardonnay. It has tropical touches and peach aroma, with a slight vanilla finish. It is a very nice wine to drink with monkfish or with a fish pie. 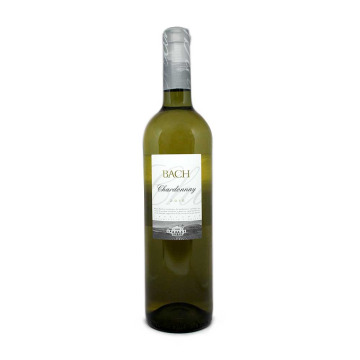 ENYoung and balanced white wine with soft exotic notes.It is ideal to accompany grilled fish, seafood and rice. ESVino blanco joven y equilibrado con suaves notas exóticas.Es ideal para acompañar pescados a la brasa, mariscos y arroces. ENChardonnay from the vineyards of the warm African sun. 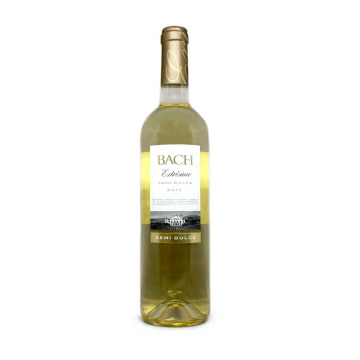 This white wine is full of character and an elegant aroma. Take it with white meats or just to enjoy with friends. 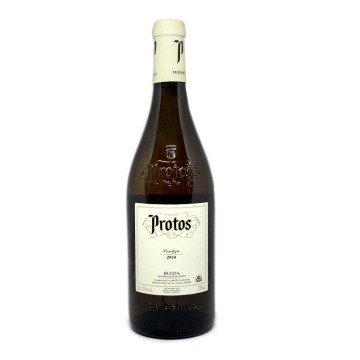 ENVerdejo of the winery Protos from D.O Rueda. 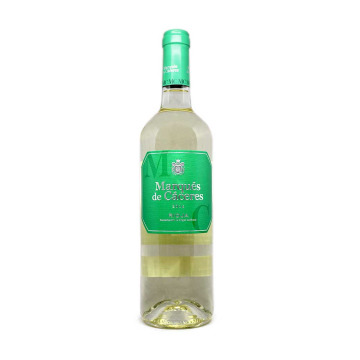 This white wine is intense, lively and tasty. Take it during the appetizer or as an appetizer by itself. 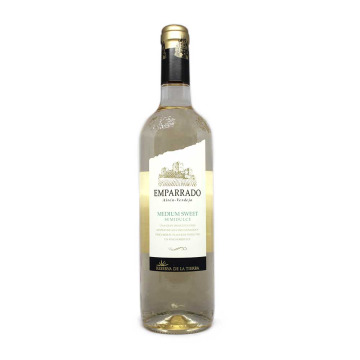 ESVerdejo de la bodega Protos de Rueda. Este vino blanco es intenso, vivo y sabroso. Tómalo durante el aperitivo o como aperitivo por si mismo. ENPinot Grigio white wine from Mátra, Hungary. It is a dry, fruity and balanced wine. 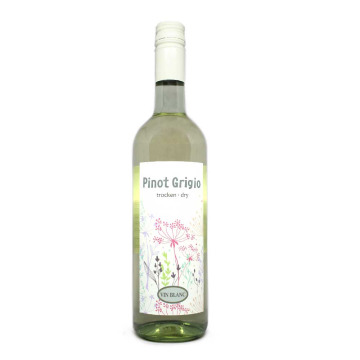 It is made with the Pinot Grigio variety. ENCalifornia Chardonnay grape wine. 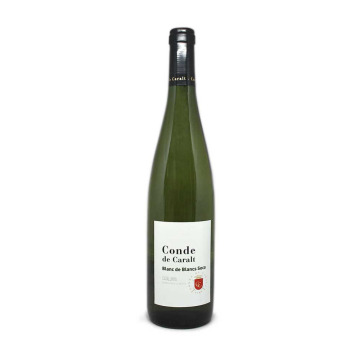 You will love its fusion between sour lemon and ripe peach. It has a subtle vanilla finish. Take it with almost any meal and it is ideal as an aperitif. ENChardonnay with fruity aromas of ripe peach and pineapple. 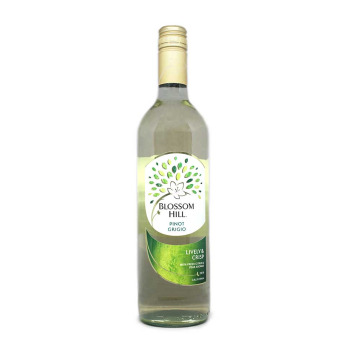 This white wine from southeastern Australia is ideal for appetizers, seafood, fish and white meats. It is recommended to serve between 6 and 8 ºC. ENItalian white wine of the Pinot Grigio variety. This white wine is dry and fruity. It has a strong character but at the same time is a light wine. Take it with seafood. It is a wine with resealable closure. ENCalifornia white wine from Pinot Grigio grape. Characterized by fresh citrus and blunt to pear, it is a lively and light wine. It is a wine with resealable closure. ENDry white wine from Germany. 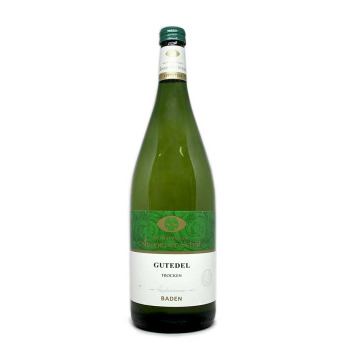 It has a great balance and it stands out for a moderate and lasting intensity. DETrockener Weißwein aus Deutschland. Es hat eine ausgewogene Balance und es steht für eine moderate und dauerhafte Intensität. ENWhite wine of D.O Rueda. 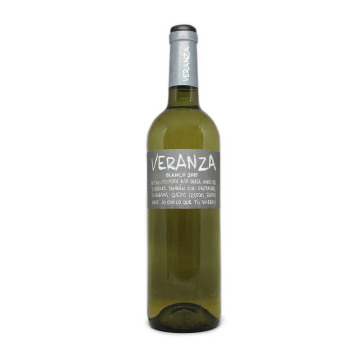 This wine 100% Verdejo gives aromas of white flowers and citrus fruits. It has a very friendly entrance and its flavor is intense until its completion. ESVino blanco de D.O Rueda. 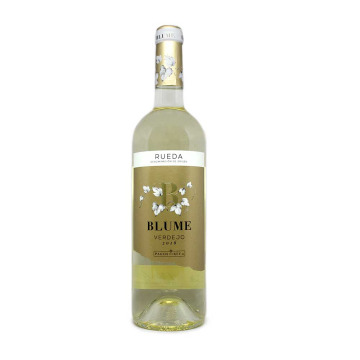 Este vino 100% Verdejo desprende aromas a flores blancas y a frutas cítricas. Tiene una entrada muy amable y su sabor es intenso hasta su terminación. 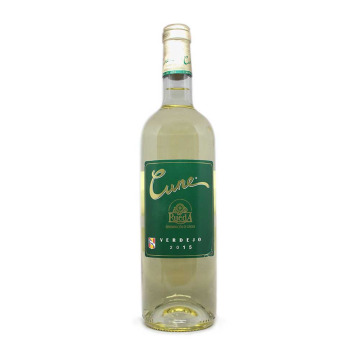 ENWhite wine of the Verdejo variety. It is a young wine with a lot of freshness. It shows a kindness in the mouth that prolongs a fruity aftertaste. Classic wine from D.O Rueda. 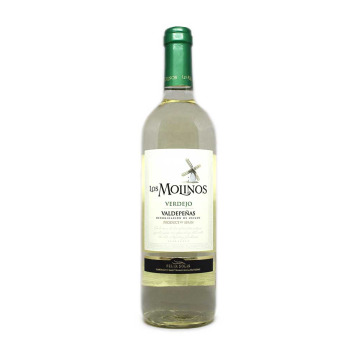 ESVino blanco de variedad Verdejo. Es un vino joven con mucho frescor. Desprende una amabilidad en boca que prolonga un postgusto afrutado. Clásico vino de D.O Rueda. ENWhite French wine imported from Germany. It has an intense aroma and a light and fruity flavor. Take it to accompany pasta dishes, meats and seafood. DEWeißer französischer Wein, importiert aus Deutschland. Es hat ein intensives Aroma und einen leichten und fruchtigen Geschmack. Nehmen Sie es, um Pasta, Fleisch und Meeresfrüchte zu begleiten. ENWhite Port wine with 19.5% alcohol volume. 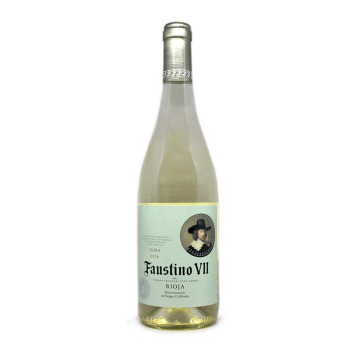 Made with the grapes Verdelho, Malvasia Fina and Viosinho. 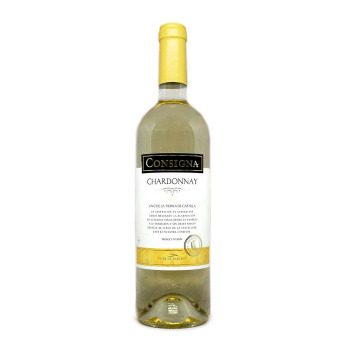 This wine is not a regular white wine, it is within the category of fortified wines. ENExquisite red wine from La Rioja. A classic Spanish red ruby color wine. Made with Tempranillo grapes, it will offer you a balanced, fresh and natural flavor. ESExquisito vino tinto de La Rioja. Un clásico español de color rojo rubí. Elaborado con uvas Tempranillo, te ofrecerá un sabor equilibrado, fresco y natural.